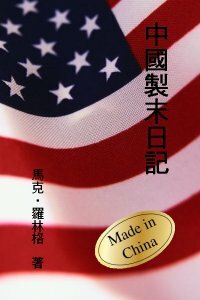 By the year 2020, America is outsourcing virtually all its manufacturing, most of it to China. We depend on them for almost everything we buy and sell; without them, our economy would collapse. 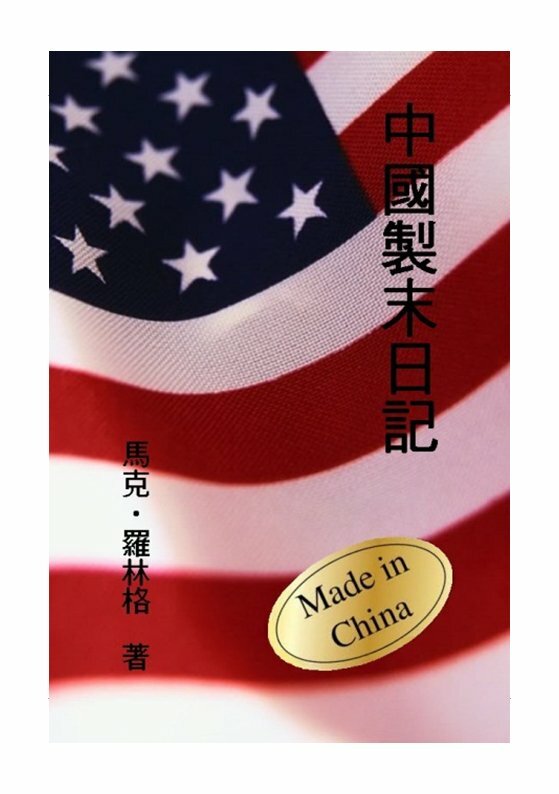 That dependence threatens to become fatal when economic war is declared on America by a hostile Chinese government and all products "Made in China" suddenly disappear, cut off at their source. Seattle-based systems engineer Jack Conway finds himself the point man for America's response to China's embargo. His new position puts him and the woman he loves in extreme danger, as they become the targets of hired hit men in a deadly game of industrial espionage and international intrigue. These ruthless killers will stop at nothing to protect the Chinese agenda. Meanwhile, America faces its greatest challenge since World War II: the revival of the nation's moribund factories and industries.